Great for scrapbooking, invitations, greeting cards, party supplies,stationary etc. 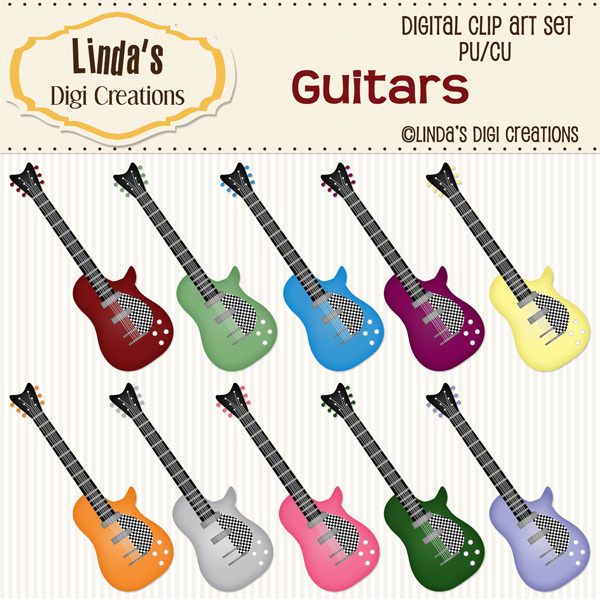 30 individual, high resolution (300 dpi) PNG files. 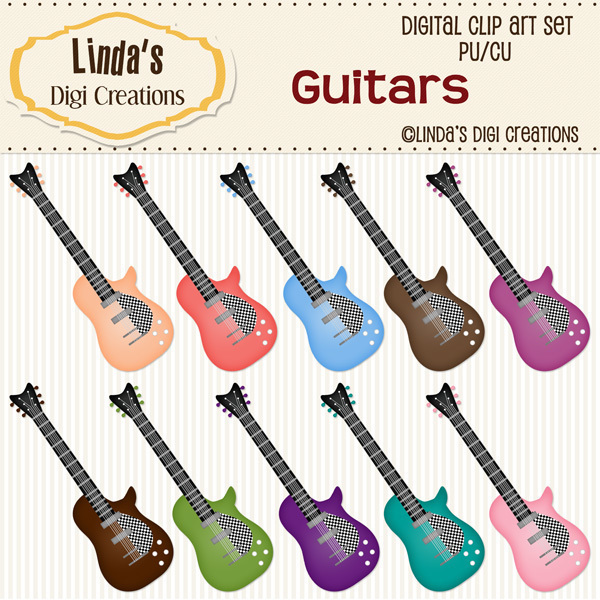 - Each Clip Art is approx. 7 inches on the longest edge. -Credit is MANDATORY for Commercial Use. If you do not wish to give credit, you may purchase a "No Credit " license. - Drop shadow on preview only. *Most of the clip art are hand drawn and the slight irregularities simply adds to their charm. 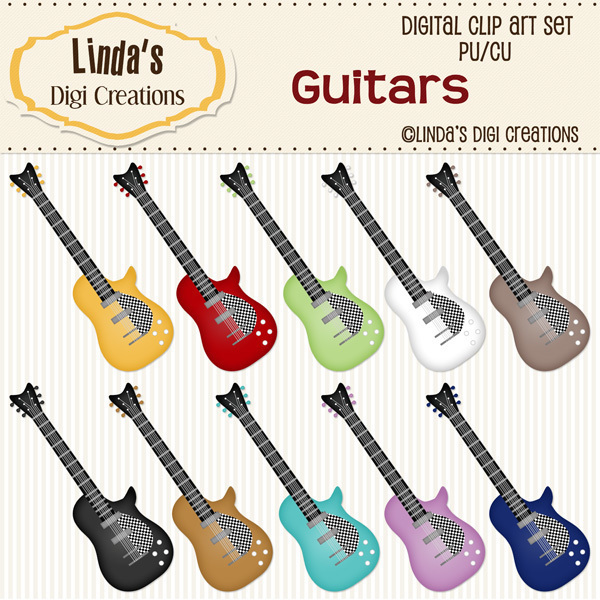 All Clip Art sets are © Linda's Digi Creations all rights reserved. **Please note: colors may appear differently on your computer monitor and the actual printing of the artwork. This is due to the differences and/or calibration of computer monitors and printers.